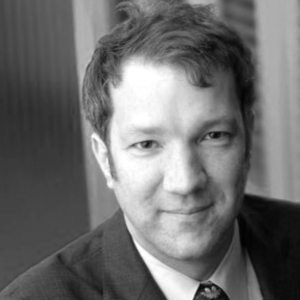 Max Hufton is a founding partner of Sound Law LLP. He was called to the British Columbia bar in 2003 and has been defending casualty claims since. Through his extensive experience in this field, he has developed relationships with numerous insurers and companies and has a reputation for being effective, efficient and knowledgeable counsel. Max is a trial and appellate lawyer with a diversity of experience which includes acting for insurers and their insureds in auto claims, defending a large Supermarket chain from injury claims under their self-insured retention and defending claims in the recreation industry. He has acted for clients at mediation, trial, in the Court of Appeal and at the Supreme Court of Canada. He has also acted on a pro-bono basis before the Law Society of British Columbia on review of a reinstatement application. His advocacy skills are sought out by clients. He routinely takes on late transfer files with imminent trial dates. He is the firm’s principal contact for the insurance companies to whom Sound Law provides legal services. Max is a long serving member and director of Canadian Defence Lawyers. He has chaired and presented at continuing legal education conferences and drafted submissions on behalf of CDL to the British Columbia Rules Revision Committee. He is currently a member of the CDL executive and is expected to be president in 2020. In his spare time Max plays guitar and, when he wants to be alone, the banjo.